Chris Leomporra of TalkSportsPhilly and guests on sports, entertainment and media in the Philly area. TalkSportsPhilly talks with Vince Papale about the Eagles, his book, and career. TalkSportsPhilly discusses the Eagles and the WentzWagon with Leo, CK, and Lou! Christopher Leomporra talks with fight promoter Damon Feldman about the Philadelphia Fight Scene and the TV Promoter talk show and Celebrity boxing. Leo, Kyle and Guests talk about the Philadelphia Sports world, events and beyond. 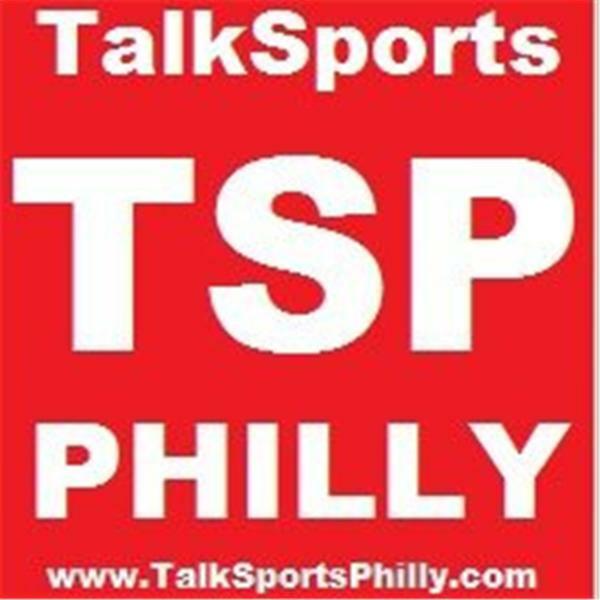 Christopher Leomorra, TalkSportsPhilly contributors, and guests talk about Philly area Sports, Entertainment, and Events.